Training, guidance and black belts, it’s all in a day’s work. 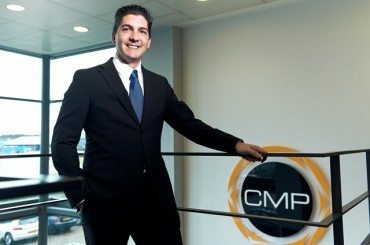 Francisco Dominguez tells us about his day working as Director of Quality at CMP Products and the impact of his role on the company. 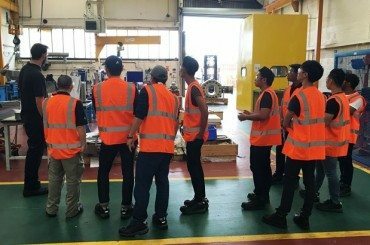 Throughout July, British Engines welcomed 80 university students from Singapore, to our BEL Valves and BEL Engineering sites, in collaboration with Newcastle University.